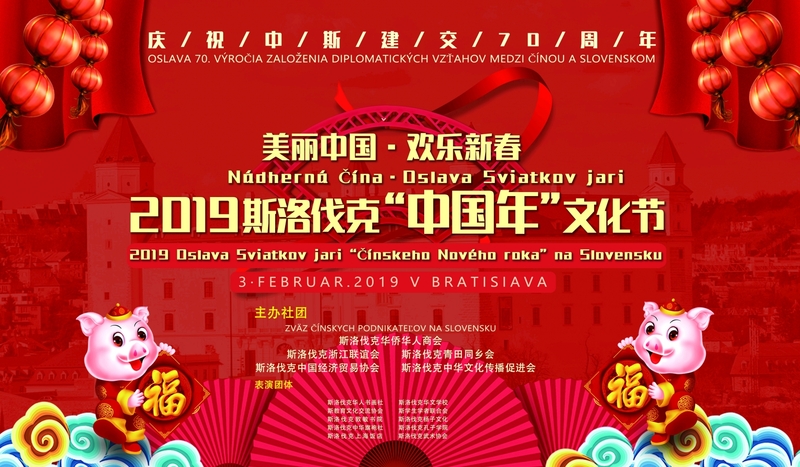 We celebrated today’s Chinese new year by performance in British International School in Bratislava – Dúbravka. 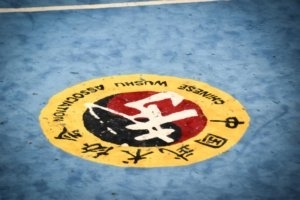 The kids could see dragon dance and few forms of kung fu. 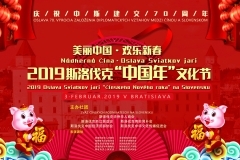 During celebration of Chinese new year, we had a performance of dragon dance and lion dance, kung fu and taiji in Bratisalava Bory Mall. 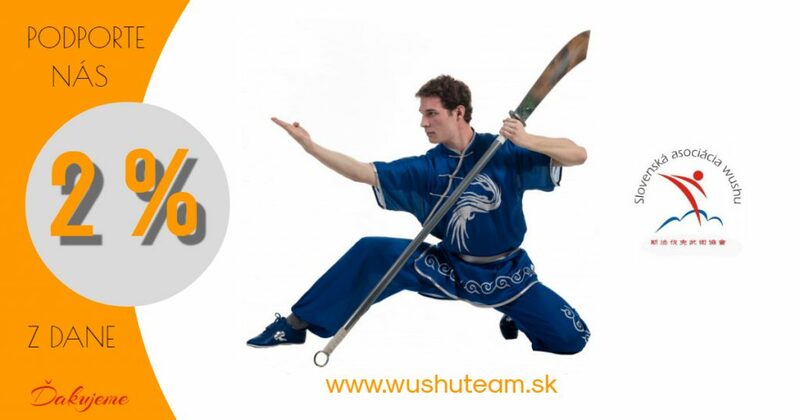 Slovak wushu association wish you all the best in the new year – year of pig. 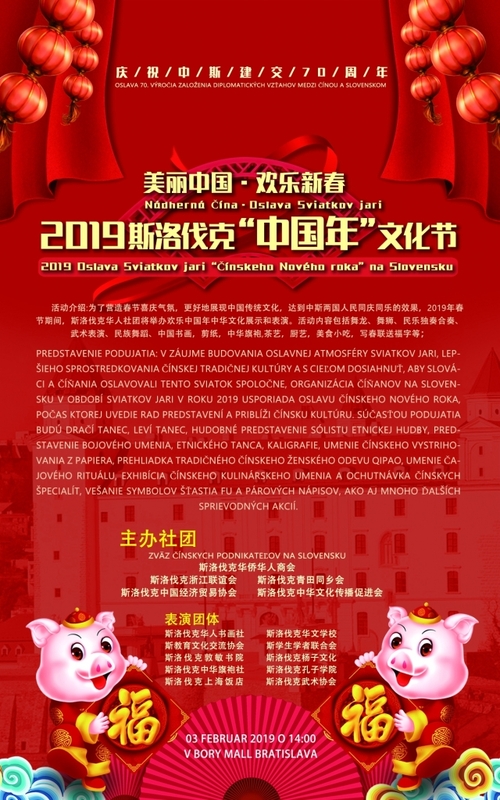 3th February 2019 in Bratislava Bory Mall, we will show our performance during event with name “2019 Celebration of Spring Feast Chinese New Year in Slovakia”. 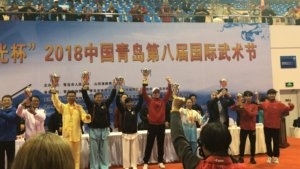 On 27th and 28th October, city of Qingdao, China, organized a wushu competition named “2018 The 8th International kongfu Festival Qingdao China”. 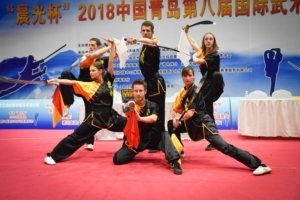 Members of School of Kung Fu and Tai Ji achieved great success – they won 21 gold, 7 silver and 4 bronze medals. 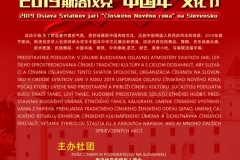 After the competition, many of them enjoyed traveling over the China. 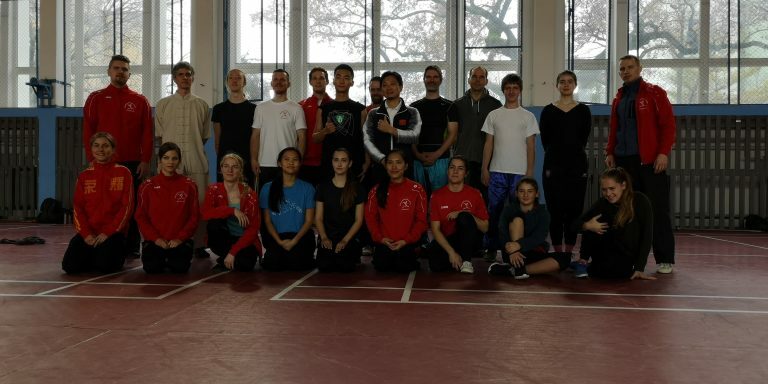 13th October 2018, we took a part in “Night of martial arts” in Zlín. 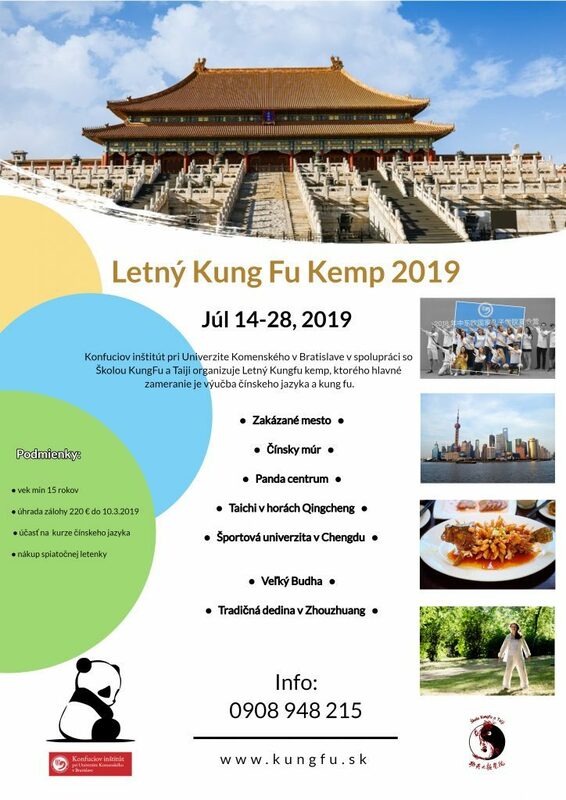 Along with students of our school, there were also Shaolin monks, masters of Czech and world body building and many other martial arts schools.